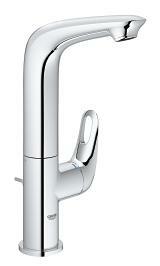 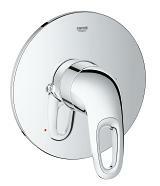 GROHE Eurostyle features a new sensual, intuitive and organic design. 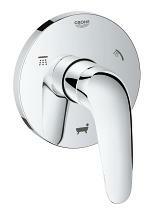 The dynamic curves and the various height options - ranging from M to XL offer increased comfort. 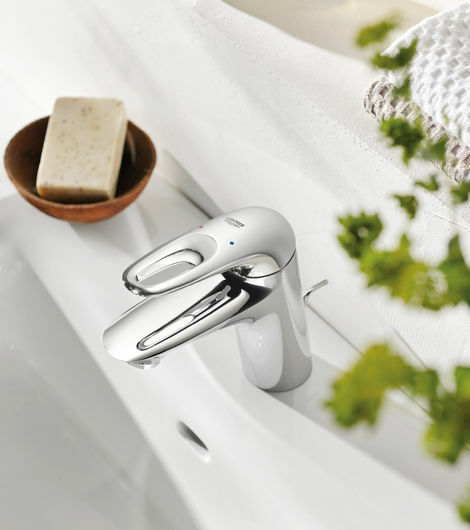 The sensual and softly curved lever of the new Eurostyle faucet is sculptured like a piece of art and radiates natural beauty. 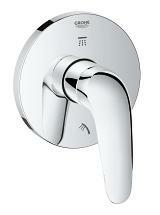 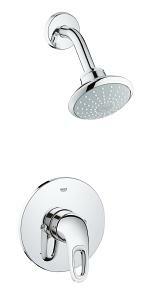 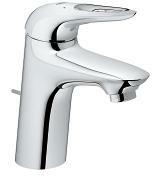 By combining organic shapes with GROHE’s 7 degree design DNA it is designed to offer greater user comfort. 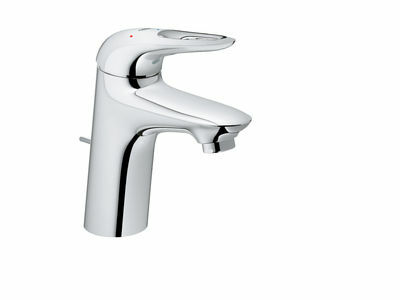 The new, slimmer 35 mm GROHE SilkMove® cartridge is fitted with the GROHE EcoJoy as standard for reduced water consumption but offers maximum performance. 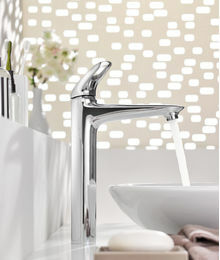 The collection comes in a range of options including a small and large size single handle faucets as well as a wideset and shower products.